Tyre review data from 27 tyre reviews averaging 65% over 207,200 miles driven. Overall - A test debut for Falken with the FK453, and sadly eighth place. The tyre struggled in wet and dry braking, was second to last in wet cornering, had a high rolling resistance and could only manage eighth in straight aquaplaning. Fourth in dry handling was its saving grace, only 1% slower than the Continental. Sorry, we don't currently have any questions and answers for the Falken FK453. Why not submit a question to our tyre experts using the form below! 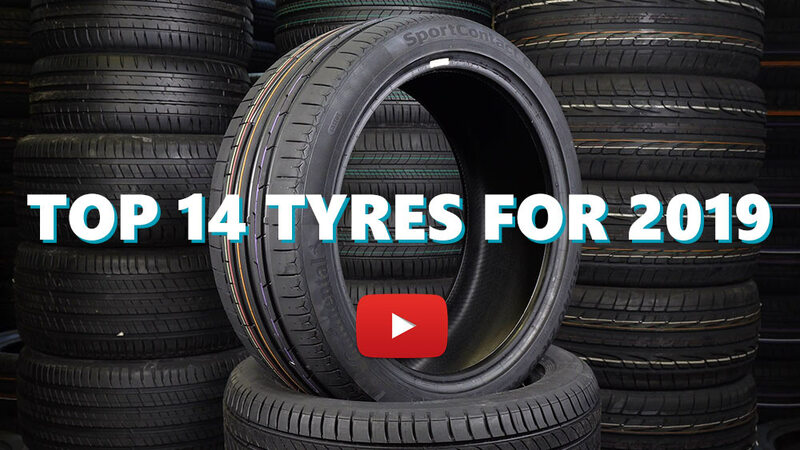 Available in 51 tyre sizes - View all. Cornering in the wet and dry was good. If the road was wet the wheels would spin quite easily when taking off from a stand still. Comfort I don't really know about, nothing really feels comfortable with msport suspension. Wear was pretty bad, rears are basically bald after 10000miles, 1500miles of that was on road trips with spirited driving and the other 8500miles was on straight roads driving normally doing 60mph. The fronts still have at least half their tread left so might keep them on the front, but will probably go with something else on the rears as they cost about $450 per tyre. Have you driven on the Falken FK453 tyre? Please help millions of other drivers make an informed tyre choice and pick the correct tyres for their car by submitting your review of the FK453. Very bad experience with this tyres. Really not fit for spirited drivers. Very bad during cornering, even in straight line driving can feel car not stable. Used only for 20k km mileage. Like a night mare having this tyres. Replaced it with continental. Never ever will consider falken tyres anymore. Great value for money, decent life expectancy considering the driving style. There are better tyres out there but I found those to be fun and predictable. Grip is not my priority as I like a lively car. Having changed all 4 of my Run-Flat tyres only 18 months (and 12000 miles) ago, I was today shocked to hear I only had 1mm left on the rear tyres. All of my driving has been long motor drives across Europe. My last tyres (Michelins) lasted 38000 miles, hence the reason I'm so shocked. The front tyres still have 5mm.